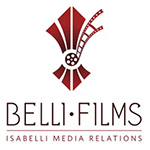 Isabelli Media Relations has launched Belli Films, an in-house production division providing videos to augment clients’ digital campaigns. 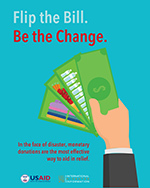 The division will be led by multimedia director Joseph Fandel, who has produced videos for IMR’s clients since 2013. Services that Belli Films will offer include videos for brand websites, custom content for social media, product demos, event or organization sizzle reels and video releases. “To take our video offerings a step further broadens our ability to serve clients in all industries,” said IMR COO and partner John Wilkerson. 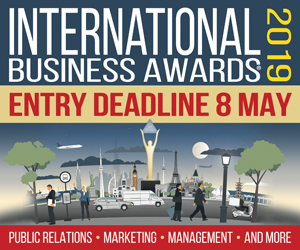 IMR’s marketing team will be available to all Belli Films clients to consult on avenues for content delivery. J Public Relations has developed a podcast, which made its debut this week. 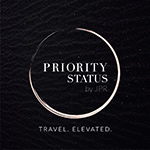 "Priority Status: Travel, Elevated" features interviews with what JPR calls “industry heavyweights, trendsetters, hotel leaders and top media” to spotlight trends in the luxury travel market. Hosted by JPR senior vice president of brand development Amy Ogden, the first three podcasts have featured discussions with Kirkland Shave, program director at Mountain Trek; Cory Ingram, senior vice president of creative for Dream Hotel Group; and James Nord, founder of influencer marketing platform FOHR. While JPR says that there is no set schedule for upcoming podcasts, they are expecting to produce about two new episodes each month. The podcast is available through iTunes, Soundcloud and other platforms.